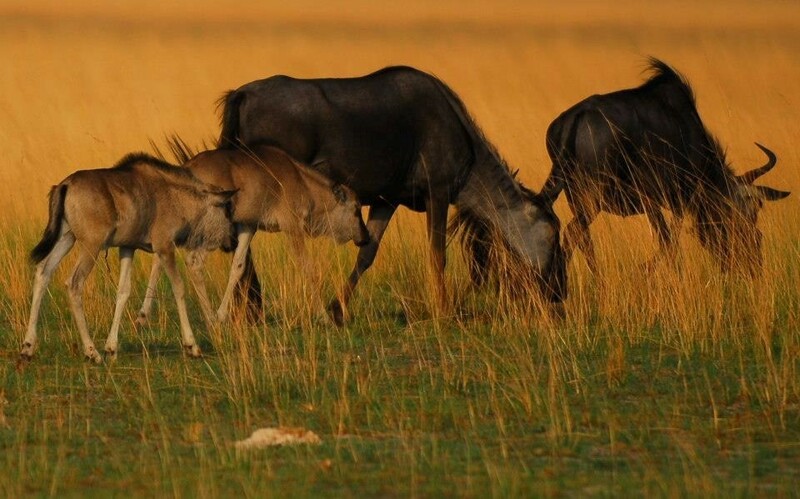 This safari is a combination of the wildebeest migration in Liuwa Plains and the migration of the "Flying Foxes" or straw-coloured fruit bats in Kasanka National Park. Few people have ventured into the Liuwa Plains due to the relative inaccessibility. However the prolific birdlife, the wildebeest migration and the story of Lady Liuwa, "the Last Lioness", makes it one of Africa's true last wildernesses and a huge attraction to the bush fundi. Also included in this safari is a visit to Kasanka National Park. During this time of year five million straw-coloured fruit bats also take up residence on one hectare of Kasanka National Park's Mushitu swamp forest. This is a sighting not to be missed and one of Africa's greatest wildlife spectacles, if not the world's. Martin Slabbert will meet you in the campsite at Chobe Safari Lodge in Kasane. We will spend the evening around the campfire and Martin will do the briefing about the forthcoming safari adventure. Fron Kasane we enter Namibia at the Ngoma border post and will (if needed) stock up on supplies in Katima Mulilo in the Caprivi Strip. From here we travel via Wenele to Kabula Tiger Lodge, situated on the western bank of the Zambezi River in Barotseland. Kabula Tiger Lodge was developed by Explore Africa and we will stay for the next two nights in the campsite overlooking the Zambezi River. Tiger fishing is the main activity at Kabula. The day's other adventures could include a visit to the nearby Ngonye Falls or a sunset boat cruise on the Zambezi is also a magnificent experience along with the sounds of the wild, which only Africa can provide. We drive up to Kalabo via Mongu and the Barotse flood plains where we will cross the Lualinga River by hand driven pontoon and head into Liuwa plains, one of Africa's last hidden secrets and spend the next 3 night in the bushcamp in one of the beautiful tree islands. We do game drives in search of Lady Liuwa, visit the many waterholes or just relax. After taking down camp, we will drive back to the pontoon at Kalabo and drive via Mongo (Shoprite Checkers) to Mayukuyuku campsite on the banks of the Kafue River. This is only an overnight stop and we will depart early next morning to Forest Inn campsite at Mkushi. After breakfast we depart for Kasanka National park. Kasanka is situated on the western edge of Lake Bangweulu and is one of Zambia's smallest parks covering just 420 square kilometers and the only park in Zambia under private management. 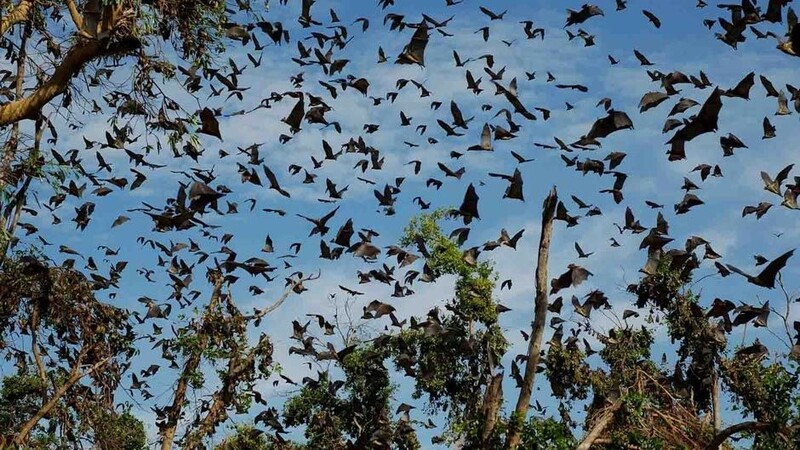 During November each year five million straw-coloured fruit bats take up residence on one hectare of Kasanka National Park's Mushitu swamp forest. 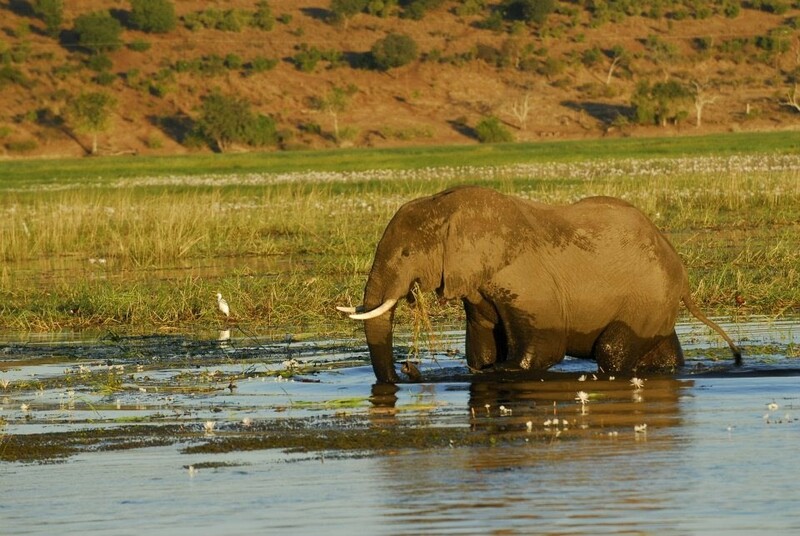 This is a sighting not to be missed and one of Africa's greatest wildlife spectacles, if not the world's. We relax in the campsite or do a game drive and visit one of the largest trees in Zambia. Leave again at 17:00 for our last sighting of the bats taking off to feed for the night. We leave in morning for another relative long drive to Lusaka where we will stay over in the campsite at Eureka Farm. Alternatively you may opt for a chalet at your own cost. We drive to Livingstone where we will set up camp at Bushfront Campsite. This is where the safari ends and seeing that it is our last night together, we can opt to have a farewell dinner at one of the restaurant in town. The following day I will leave for home, those who wants to join in are welcome to do so. You can also use the day to visit Victoria Falls or do a microlight flight over the falls, something that is HIGHLY reccommended. The costs listed below are based on a minimum of 7 vehicles/14 adults. A non-refundable deposit of 50% per person is required in order to confirm a booking. The balance is due a minimum of 30 days prior to departure.